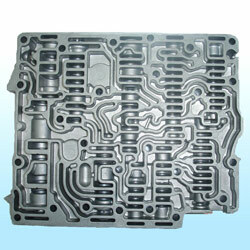 Die casting tools for Al. alloy car parts. Mold flow simulation analysis, CMM (3-dimension measuring).